Let East Coast Limos help make your special day a relaxing and stress free one! We understand how important this day is to you and we strive to make each wedding service we provide extra special. Our chauffeurs are professional and friendly; they are dedicated to delivering exceptional service from start to finish. 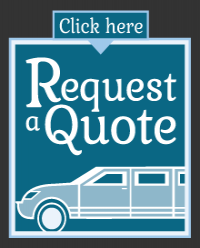 Our limousines are luxurious, beautiful and clean; feel free to book a viewing of the limousine you're interested in. You'll be impressed! 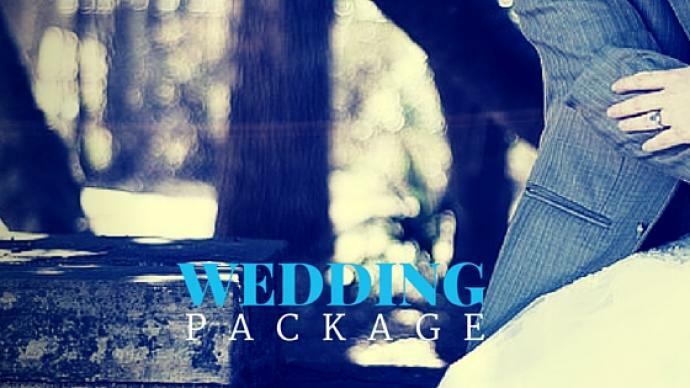 Our variety of wedding packages are non-continuous. This means that a late night newly-wed pick up at the end of your night can be easily included in your package. Enjoy red carpet service and a complimentary bottle of champange to celebrate! No detail is overlooked with East Coast Limos! East Coast Limos would be honoured to be a part of your special day!